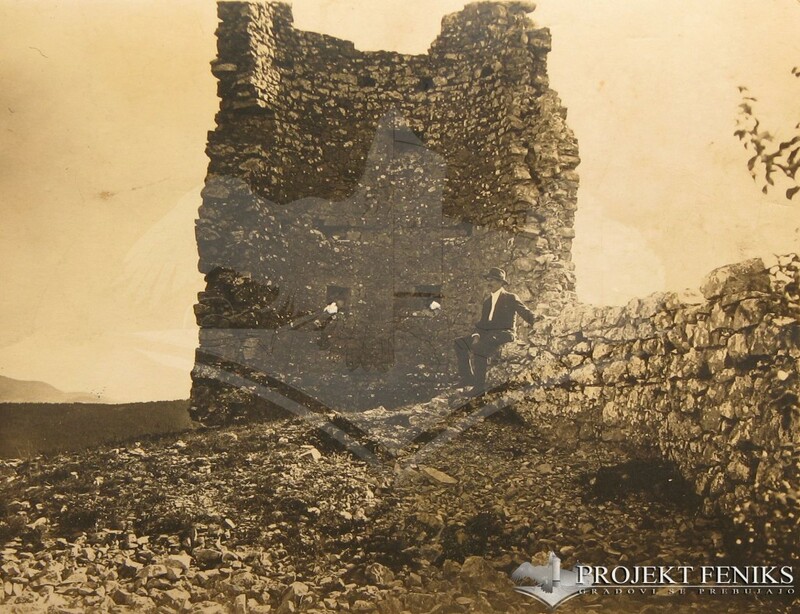 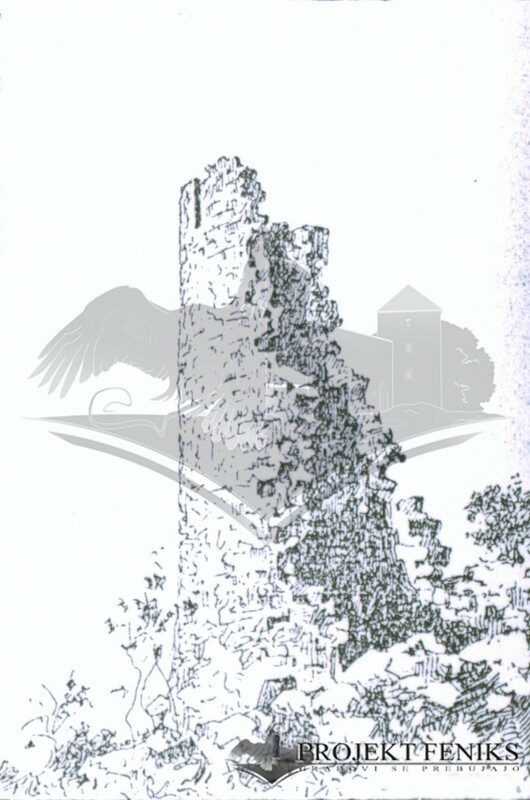 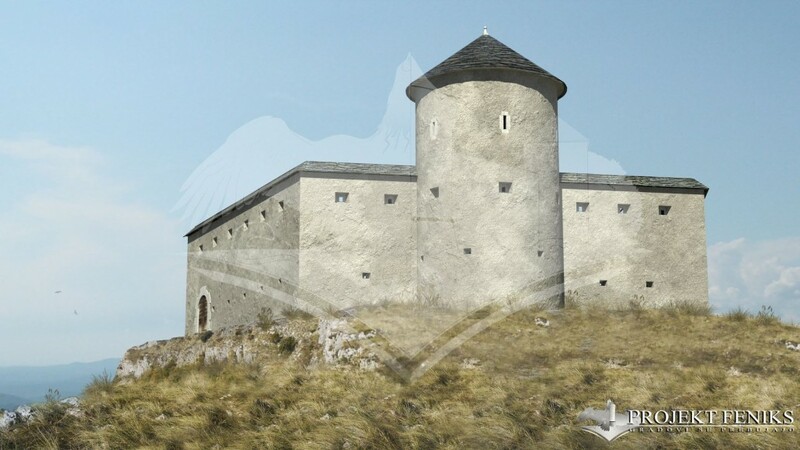 Built on Tabor mountain just a few minutes from Povir's core, Tabor Povir was part of a defensive line of towers, fortresses and castles. 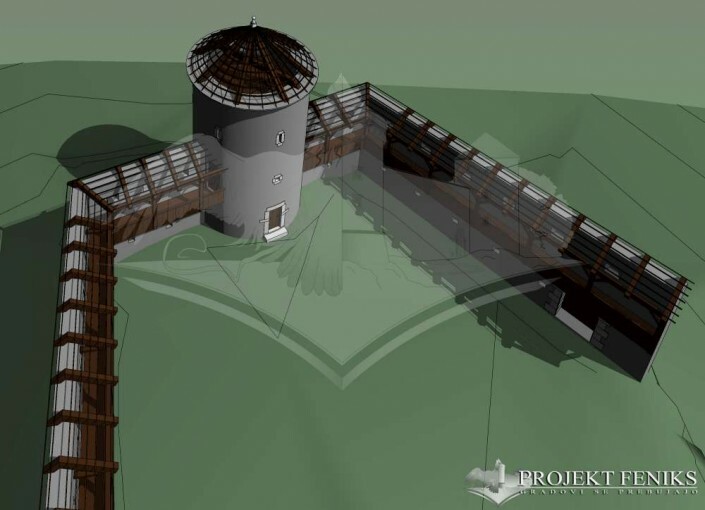 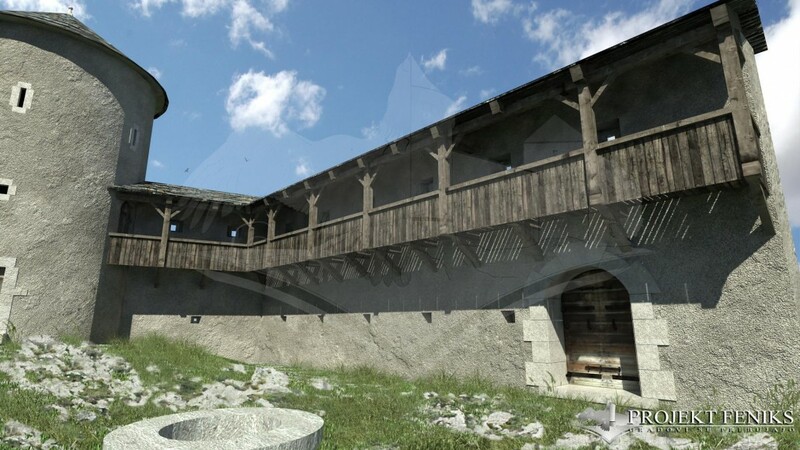 Created approximately during the 15th century with the important mission to serve as shelter and protect people from Povir in case of invasions during the Ottoman invasions and also to warn other strategical points in the defensive line by using fire or smoke. During 17th century the building looses its function and it is abandoned. 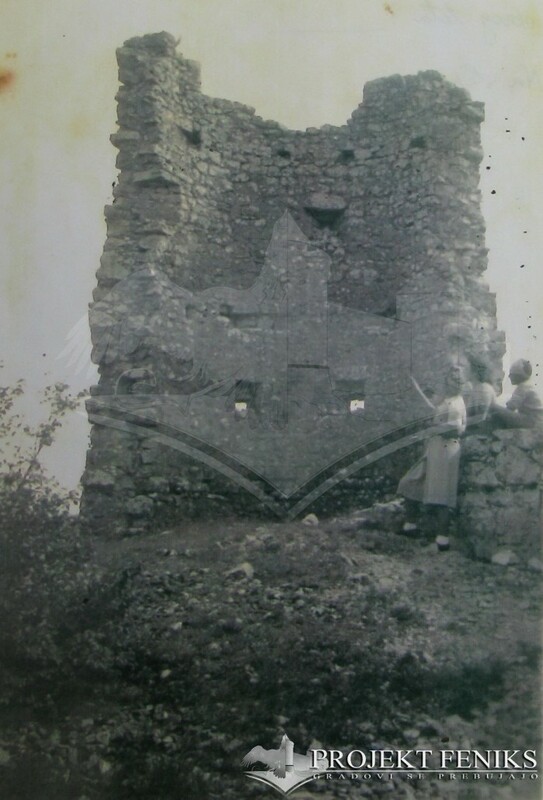 Nowadays just a few stones remain were Tabor Povir it used to rise against burja wind. 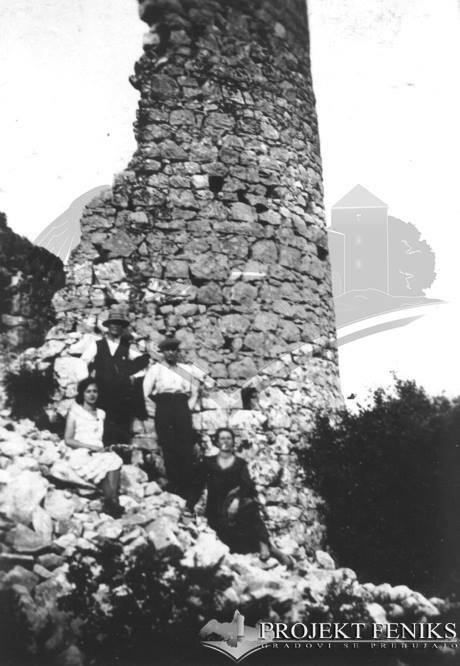 During the second world war the tower was destroyed by German soldiers in 1944, it is said that later, most of its stone blocks have been brought down to Povir and with them, the local people constructed what is today Povir's biggest building in front of the main square, where most of the activities of the village are developed. With barely 2% of what Tabor Povir was, this important cultural heritage building is unluckily unrecoverable. 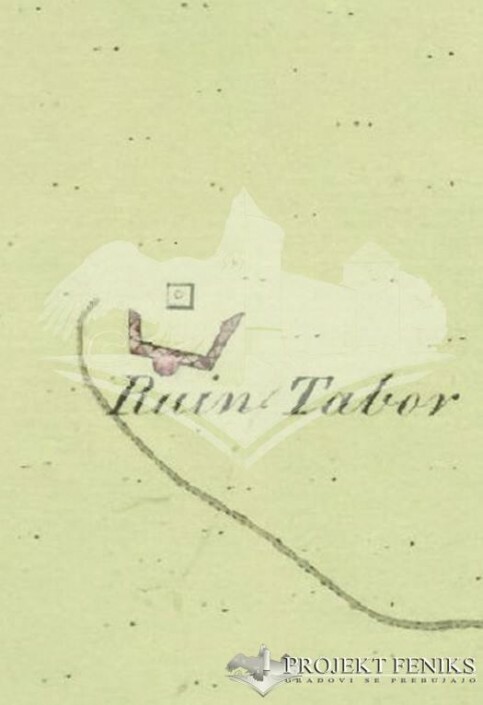 Although as always we tried to do a deep research, but it was very difficult to find information of Tabor Povir. Most of the information came from different sources as Carlo Marchesetti, Peter Fister, Luigi Foscan-Erwin Vecchiet, Igor Sapač and Fototeca Civici Musei di Storia ed Arte di Trieste. The rest of the data mainly came from the local people and their stories. 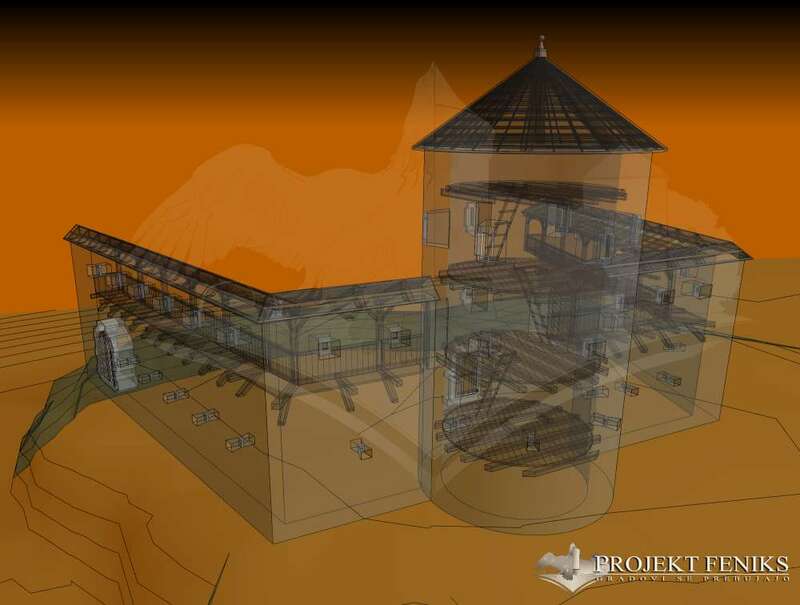 In this case we had no choice but to analyse the graphic material that we got from the different sources previously named. 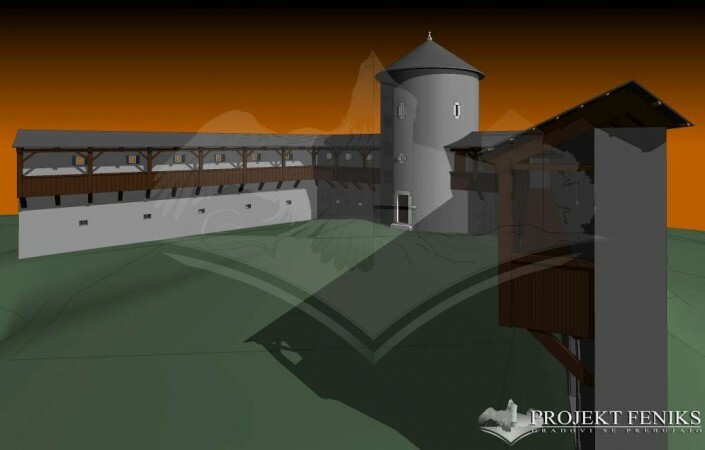 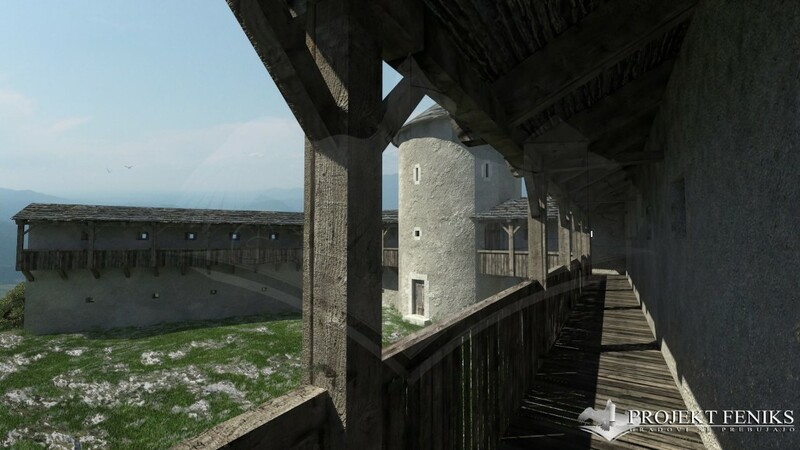 As said before, there are no traces of the tower, fact that makes even more difficult a virtual reconstruction. 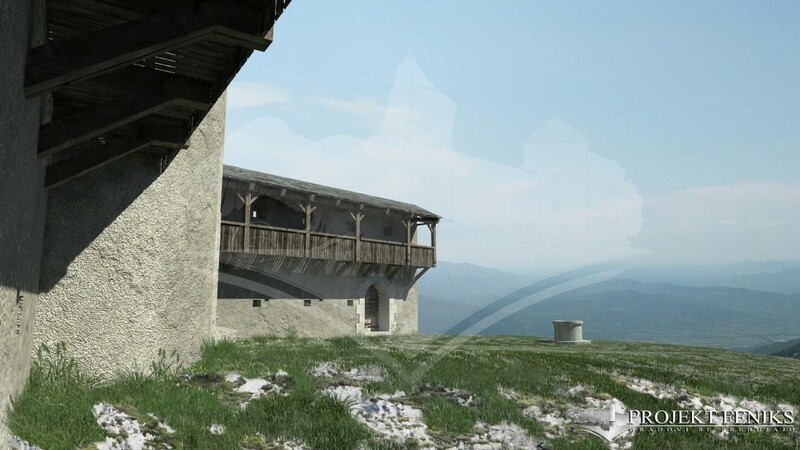 Analysing each picture, comparing them, applying different filters on them to get a clear image and also to find potential elements that could help us to understand the tower's construction. At the end we did a previous 3d model without any materials to see how Tabor Povir it was built. 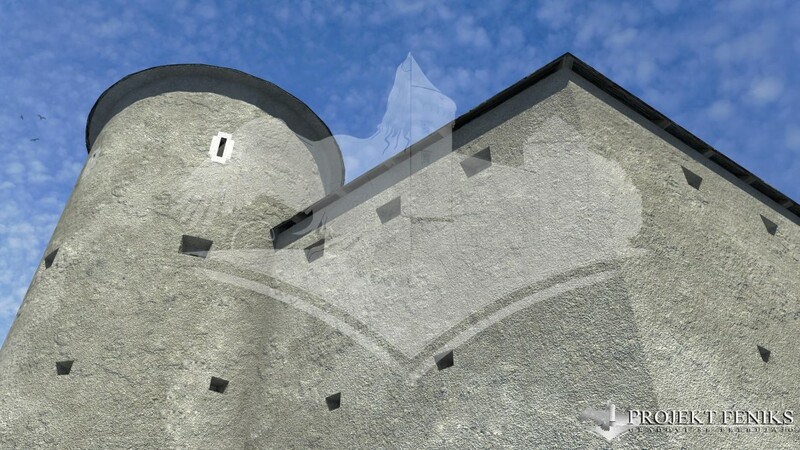 After an extensive comparison with other Tabors in the area (studying them as well), we came to the final model on which we applied textures according to the limestone colours in the area. 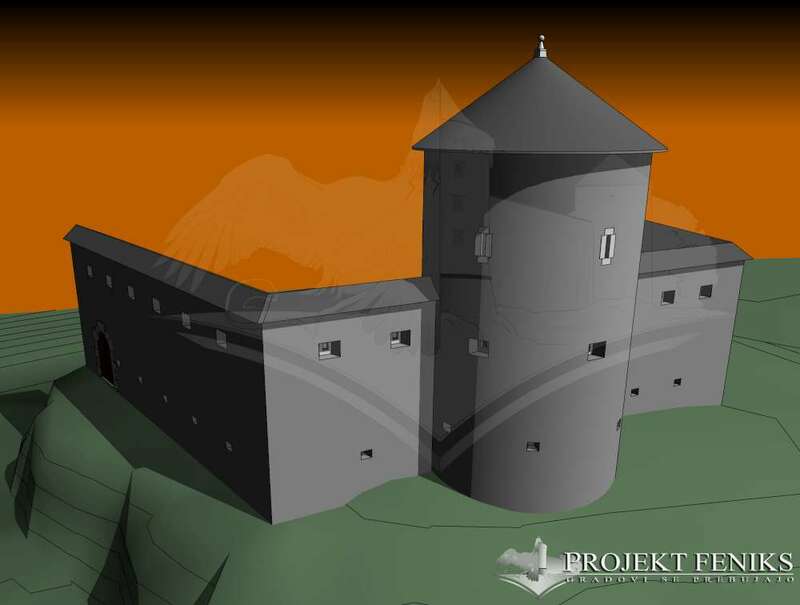 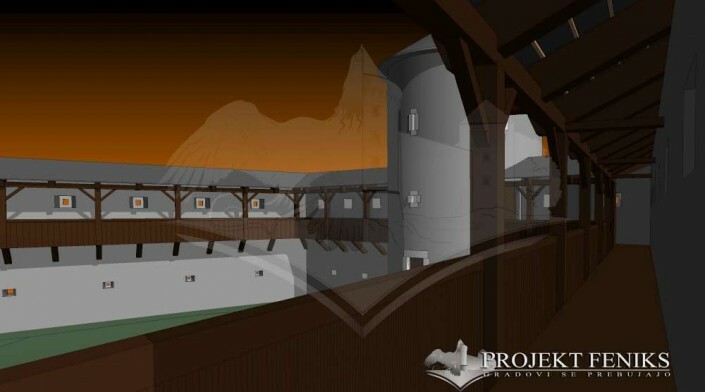 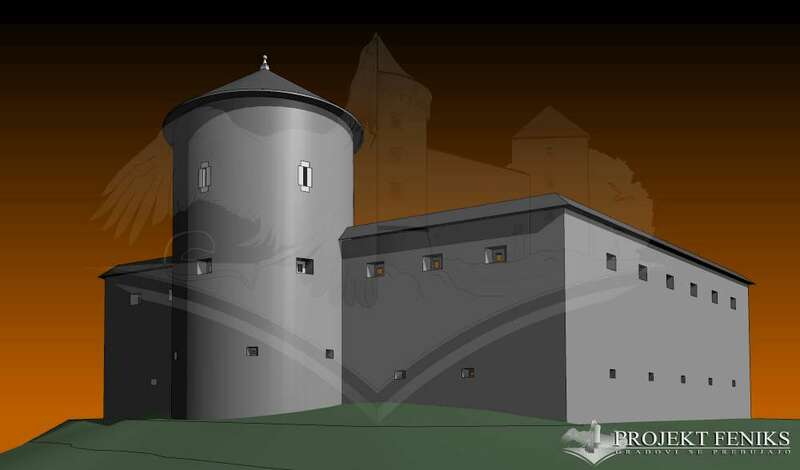 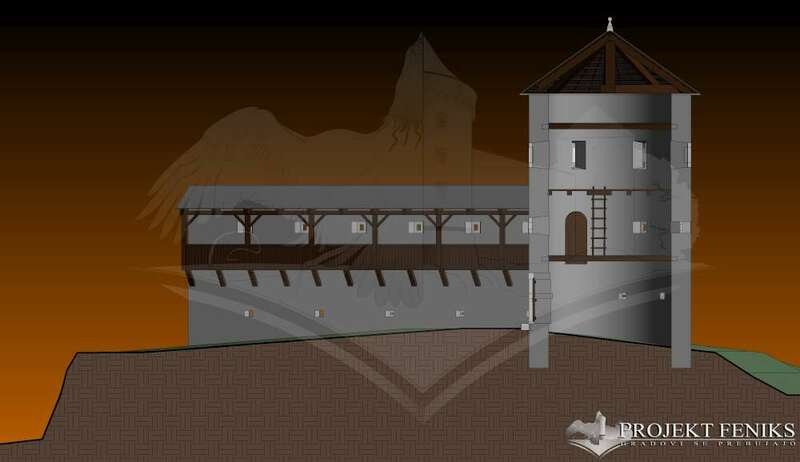 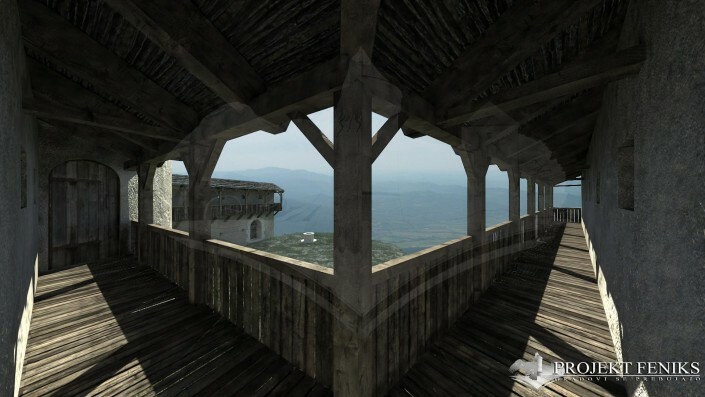 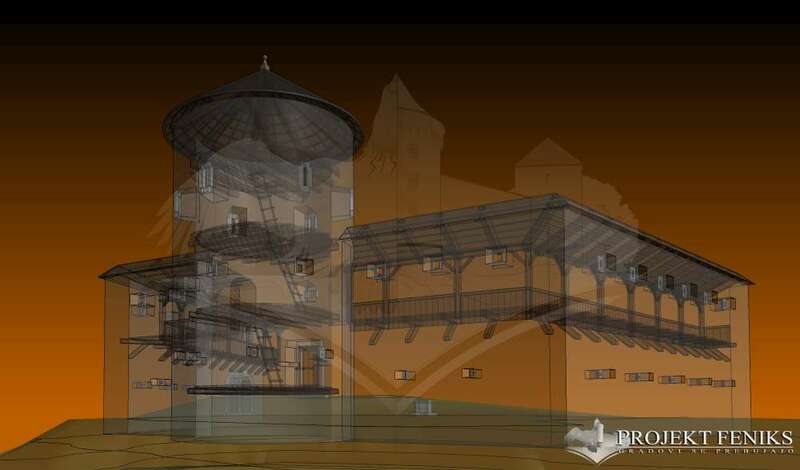 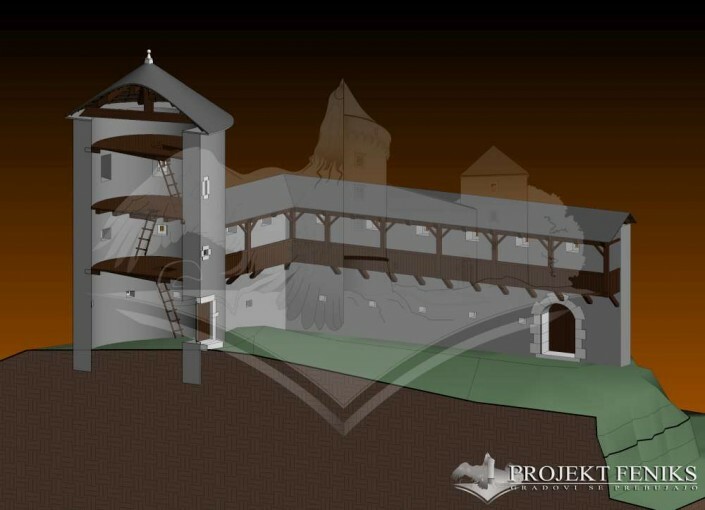 The result is an astonishing reconstruction of Tabor Povir.